Since his election in June 2016, President Thomson has committed to running his Presidency in the most open and transparent manner possible. Member States worked in close contact with the Presidency of the General Assembly in order to strengthen the accountability, transparency and institutional memory of the Office. 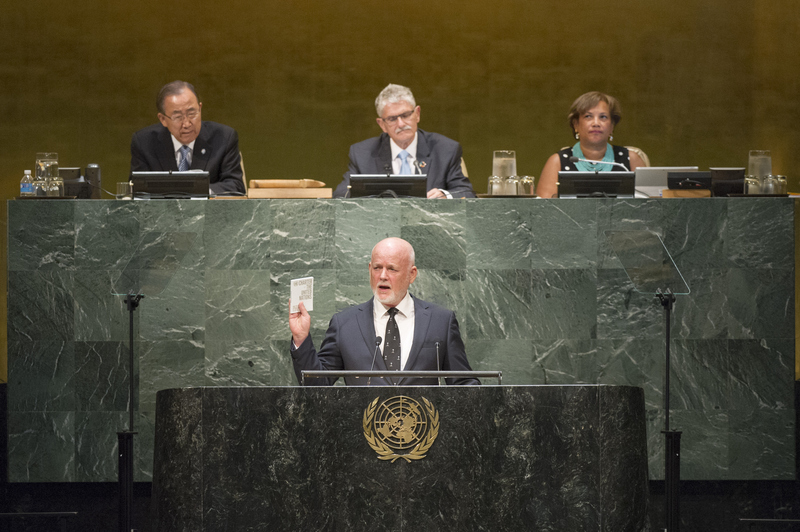 Resolution 70/305 on the Revitalization of the work of the General Assembly and its annexes, adopted on 13 September 2016, have been welcomed as a milestone and breakthrough on this process. 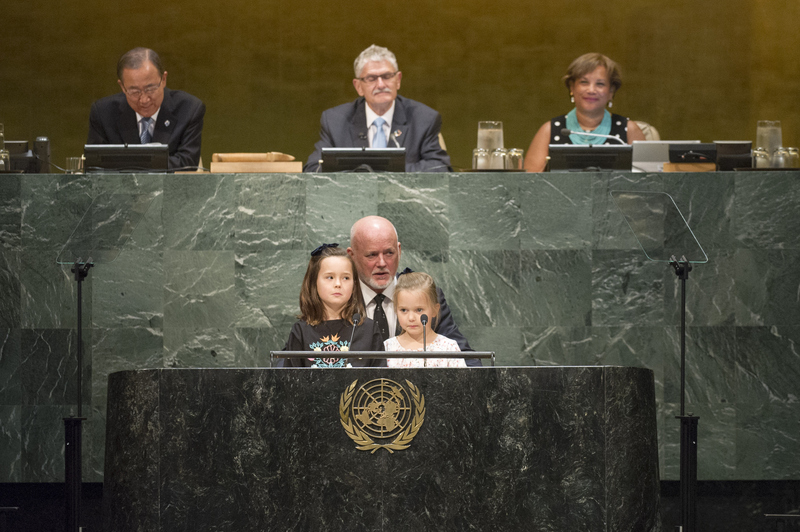 For the first time in history, on 13 September 2016, Ambassador Thomson became the first president to take an oath of office in which he solemnly declared to truthfully perform the duties and exercise the functions entrusted to him as President of the General Assembly of the United Nations in all loyalty, discretion and conscience, and to discharge these functions and regulate his conduct with the interest of the United Nations only in view and in accordance with the United Nations Charter and the Code of Ethic for the Presidency of the General Assembly, without seeking or accepting any instruction in regard to the performance of his duties from any Government or other source external to the Organization. d) Affecting adversely the confidence of Member States in the integrity of the work of the Organization. In the UN Regular Budget, member states have allocated 326,400 USD annually to OPGA to cover hospitality, official travel and other expenditures relating to the PGA’s official responsibilities. Expenditures from the regular budget are managed on behalf of the OPGA by the Executive Office of DGACM in accordance with the Financial Regulations and Rules of the United Nations. Donors can directly support the work of the PGA through contributions channelled through the UN system, including to the dedicated PGA Trust fund, which is regulated by UN rules and procedure. PGA 71 will report publicly on contributions made to the fund. Another aspect of President Thomson’s pledge to strengthening openness and transparency during his tenure is the commitment to ensure full respect for a balanced gender and geographical representation in the Office of the President of the General Assembly, with the aim of securing equal opportunities for women and men from all regional groups and bearing in mind the need to secure the highest standards of efficiency, competence, and integrity.